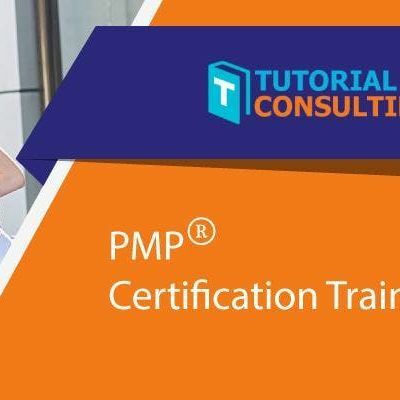 Project Management Professional (PMP) certification is the one of the globally recognized certification in project management. 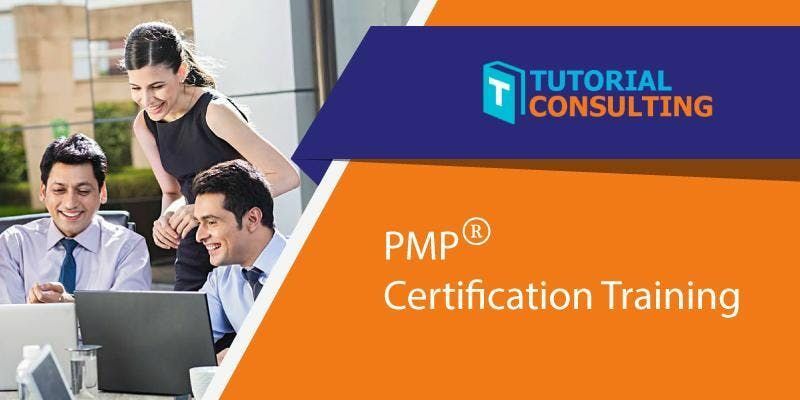 Keep up to date of the changes in the project management practices updated in PMBOK 6th edition and pass the PMP exam on your first attempt with our customized PMP training course with suits your industry. Tutorial Consulting is one of the leading certification training provider Company. We offer various modes of training instructor-led online, classroom and e-learning courses. For more details please contact us by mail: YWxleCB8IHR1dG9yaWFsY29uc3VsdGluZyAhIGNvbQ== and call us at Tel: +1-281-249-5665.